Life's greatest treasures are the ones we love. The moments that we share together with our loved ones are truly priceless. Yet these moments pass and memories fade. Children grow older, and the legacy of our loved ones threatens to be forgotten with each passing day. How will you capture the moment, and preserve your legacy for generations to come? Watch this short video below to find out more. Hi, I’m Alain Picard, and I believe that your story is too important to be left untold. As a portrait artist, I can help. 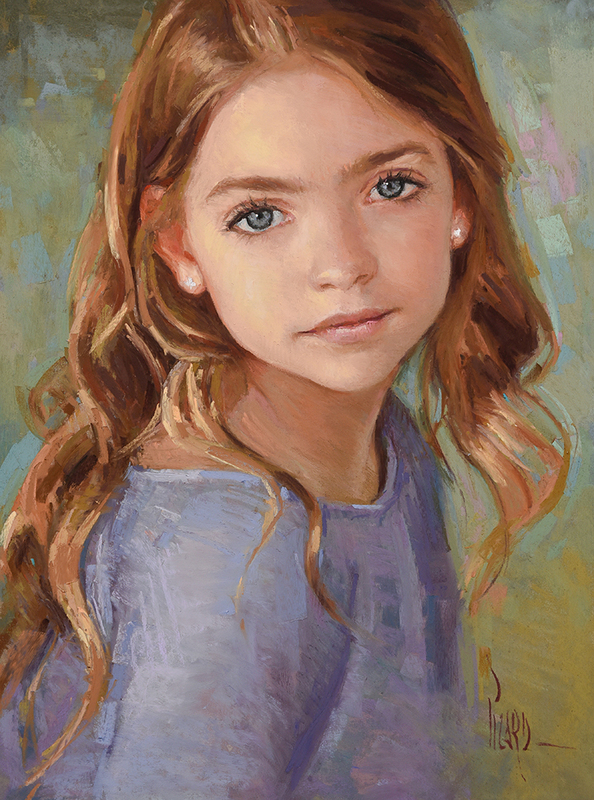 Nothing captures the essence of your loved one quite as beautifully as a fine art portrait. 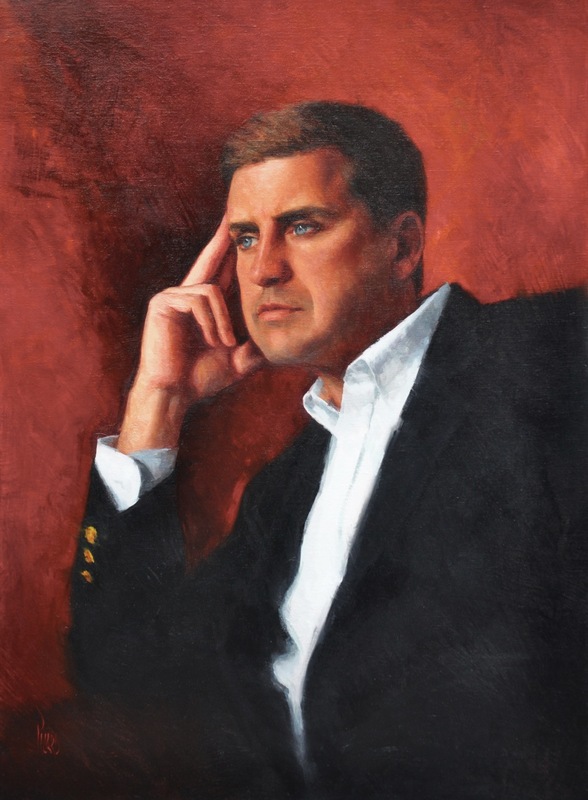 Over the past 20 years, I’ve created hundreds of portraits for people just like you. These creative collaborations have honored life’s greatest moments, and celebrated the legacies of the ones most treasured. Now is the best time to capture the moment and celebrate the ones you love. It would be my honor to collaborate with you. 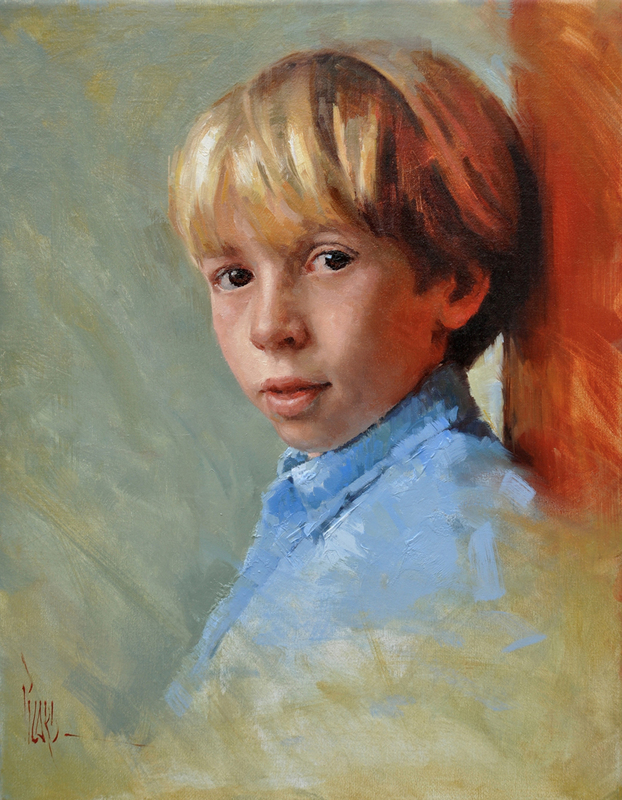 Get started today, and celebrate your legacy with a fine art portrait. Commissioning a portrait is an exciting collaboration. I’ve developed a simple four-step process that will realize your vision and bring your portrait to life. "I promise to involve you at each stage of the creative journey, because no one knows your loved one better than you. I’m committed to preserving your legacy for generations to come by using only the finest archival materials, as well as providing the greatest attention to detail."